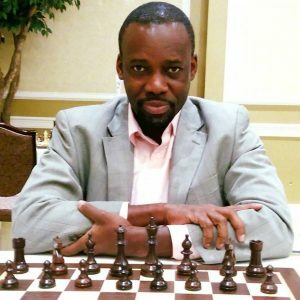 Amongst the notable achievement of the seasoned FM Olufemi Balogun with a 2255 FIDE ratng, a Chess Pro Tour Card holder and highest ranked on the Pro Tour ranking is the only African or Nigerian to play against a current world champion. 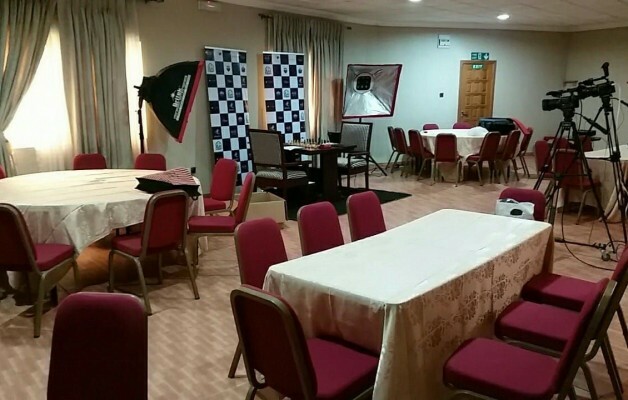 Olufemi Balogun lost his match against Magnus Carlson, current FIDE World Champion in a reversed fixture match during the 2017 FIDE World Cup. IM Oladapo Adu, with a 2273 FIDE rating and former national champion has represented Nigeria in many Olympiad. Adu qualified to play in the 31st Chess Olympiad in Moscow and became the Nigerian national champion in 1995. 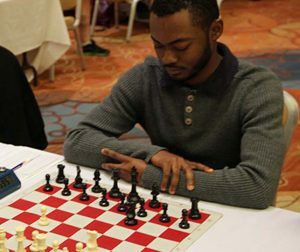 Adu qualified for the 32nd Chess Olympiad, but Nigeria withdrew due to lack of resources. 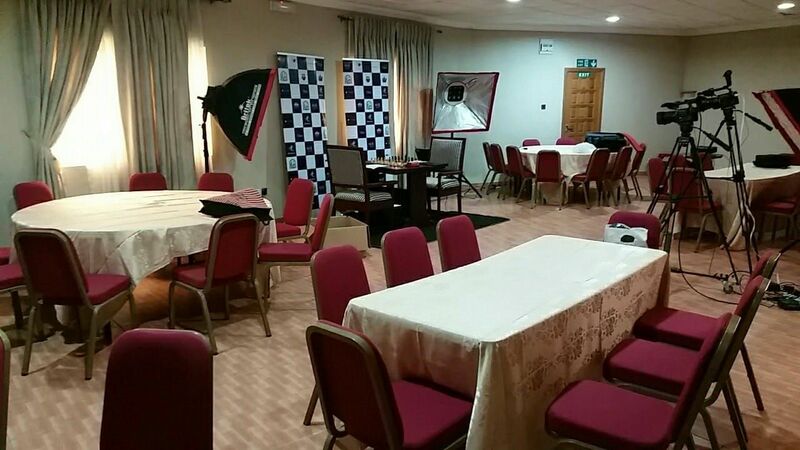 He has since played in further Olympiads for Nigeria, including the 33rd Chess Olympiad. 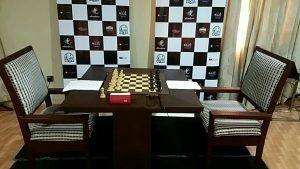 In 2015, Adu qualified for the Chess World Cup 2015, being knocked out in the first round by Veselin Topalov.